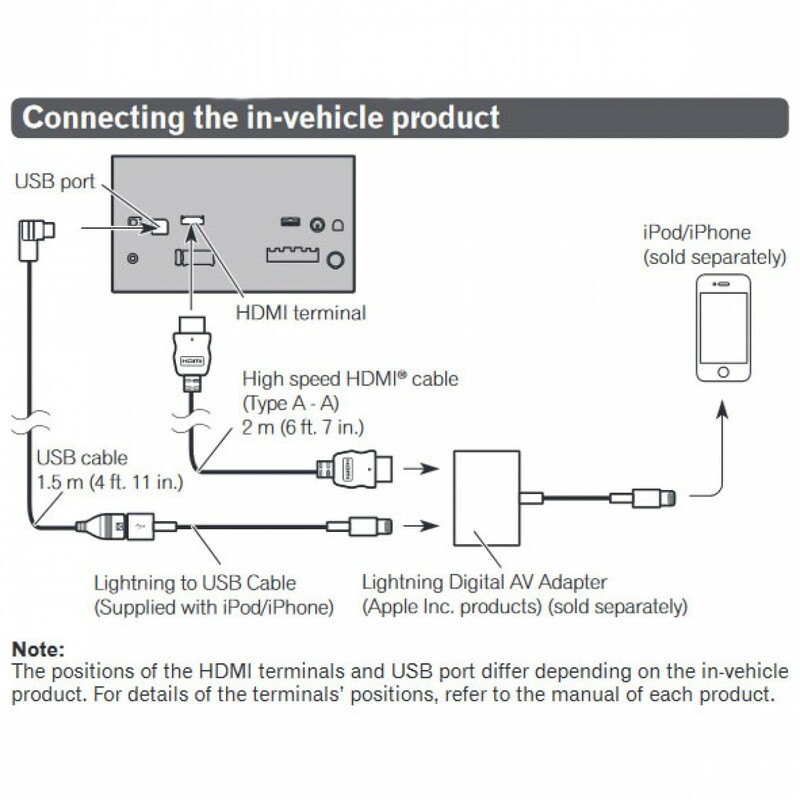 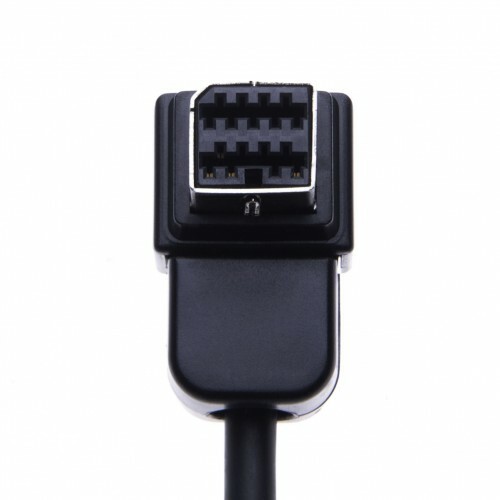 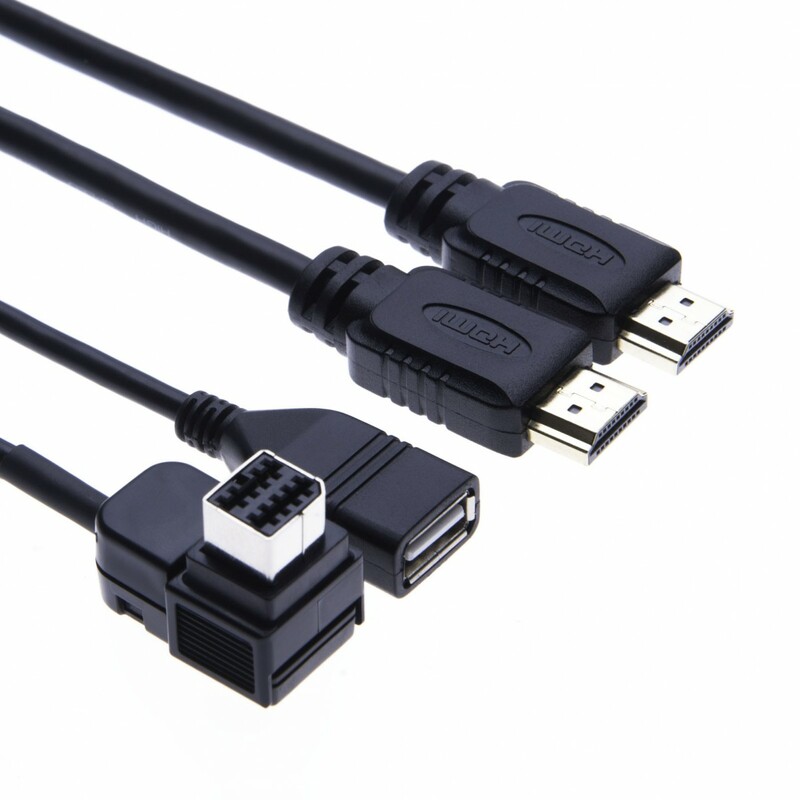 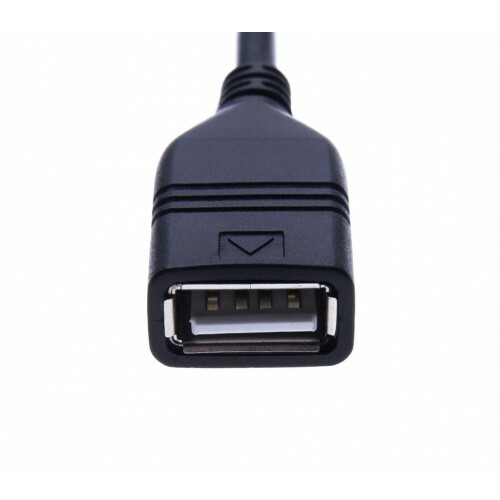 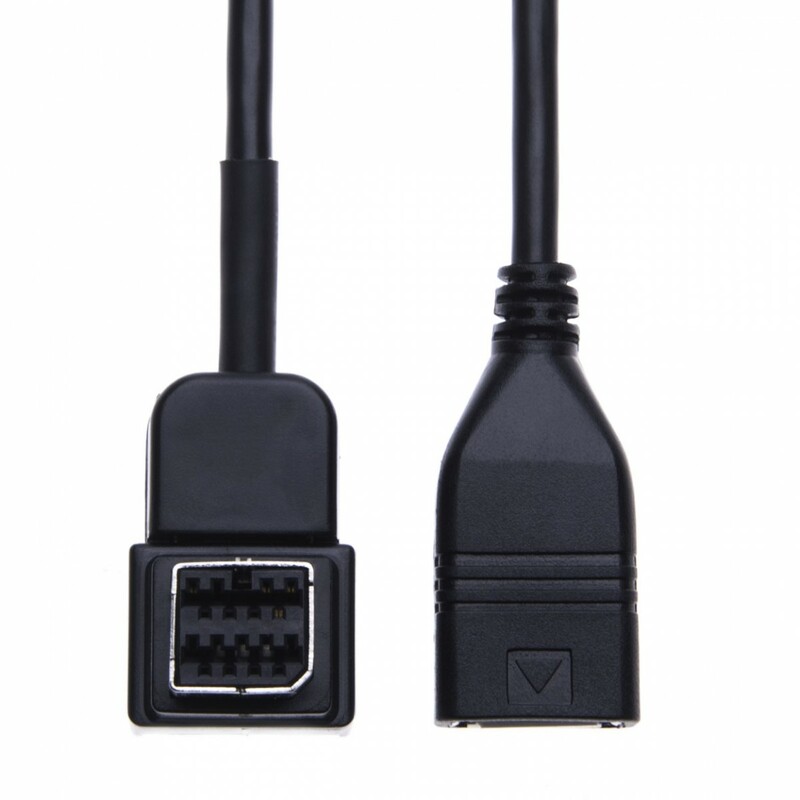 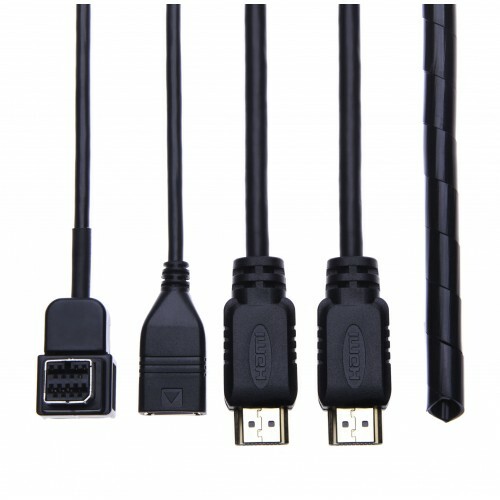 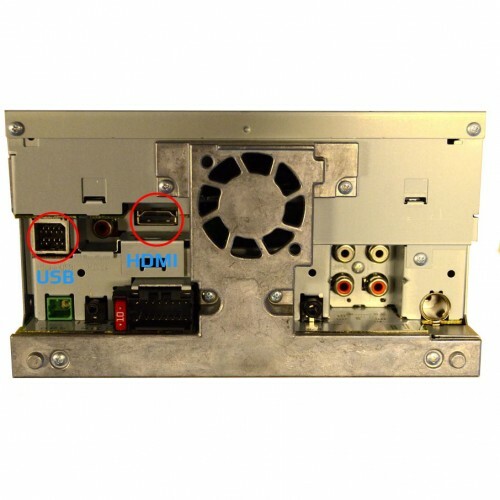 The CD-IH202 cable kit is an “all digital” connection designed for use with AppRadio Mode compatible Pioneer receivers that have an HDMI input. 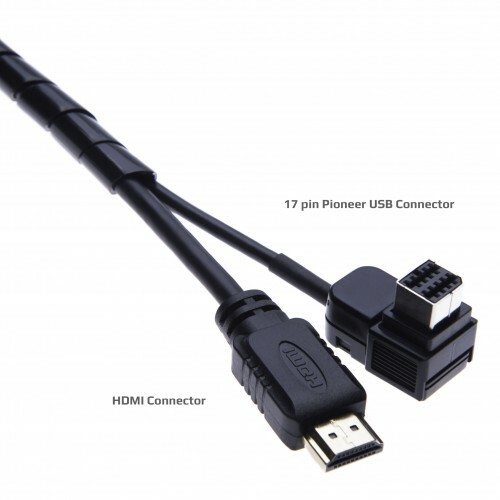 The kit includes a 2-meter automotive grade HDMI cable, which handles all audio and video transfer between the Pioneer products and an iPhone, a 1.5-meter 17-pin to USB cable for charging, and spiral cord wrapper to keep the cords neatly organized. 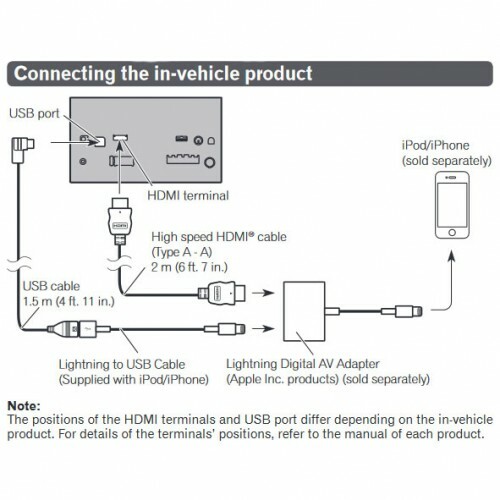 When used with a compatible Pioneer in-dash receiver and an appropriate Apple Lightning adapter accessory, the CD-IH202 cable kit enables iPhone users to access and control select iPhone apps via AppRadio Mode (formerly known as Advanced App Mode) as well as play and control music and videos stored on the iPhone on the receiver's touchscreen display. 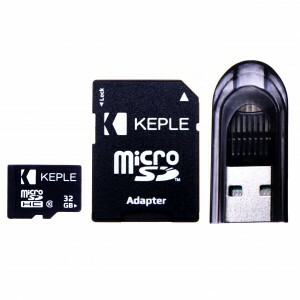 To complete compatibility between AppRadio Mode and the iPhone, a firmware update from Pioneer is required.